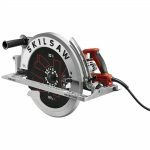 SKILSAW has announced the release of their 16 Inch Worm Drive Sawsquatch Carpentry Chainsaw. 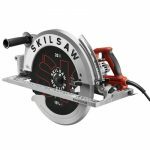 This innovative new saw helps professionals increase productivity on the jobsite by combining a large depth of cut in a lightweight package. 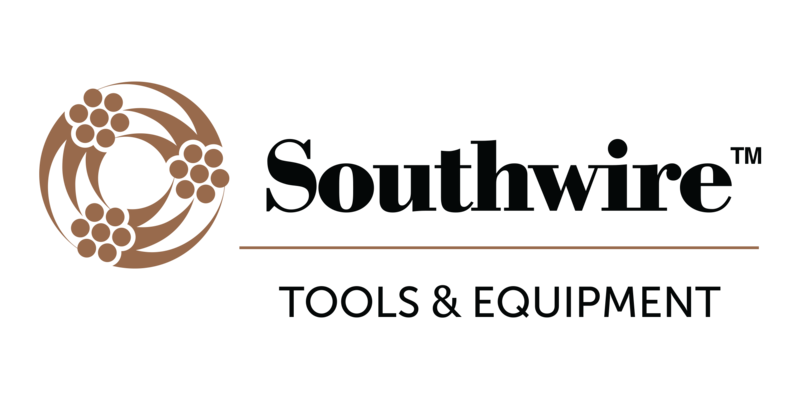 The Sawsquatch Carpentry Chainsaw is geared for the professional who frequently deals with large materials as well as those who need to quickly gang cut materials such as I-Joists. 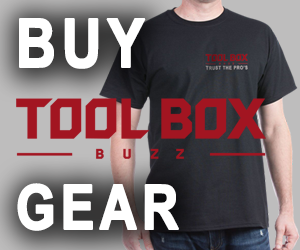 Due to the vertical alignment of the blade, this is also a great saw for anyone doing notches in large timbers or stair treads as this virtually eliminates the need for “finishing “ the cuts with a jigsaw or handsaw. 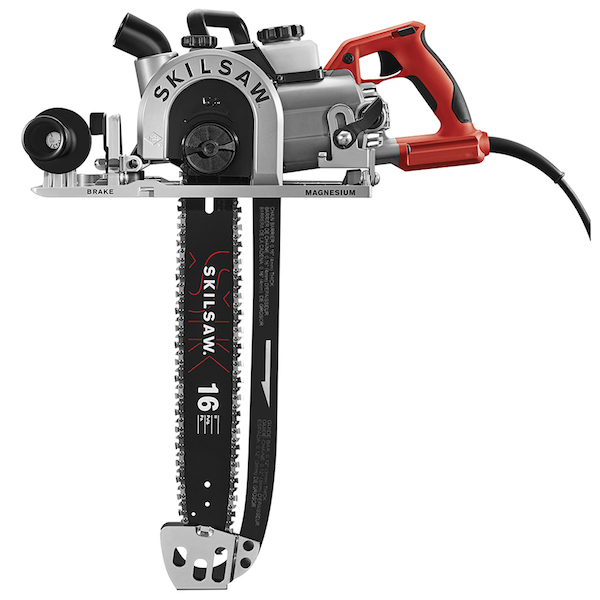 This saw is currently available for PreOrder and will cost around $650. This will include the saw, chain, auxiliary handle and a stand. William Endicott is a licensed contractor in the State of Missouri and is the principal of a custom home building and renovation company. After attending the University of Kansas, he began working full time in the trades and soon after, started his own company. 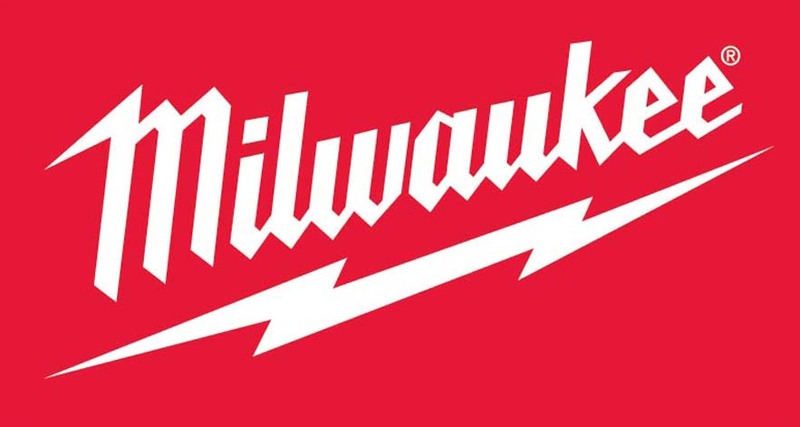 As a second generation carpenter, William grew up around job sites and discovered his love of tools. 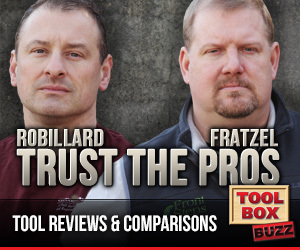 He now enjoys finding tools that help give his clients the best possible quality, while also helping to keep his company productive and profitable. In his spare time, he enjoys woodworking projects, fishing and spending time with his wife and three children.